The Daily Mile Track is a UK-wide initiative which encourages children to run, jog or walk for 15 minutes each day during school hours. 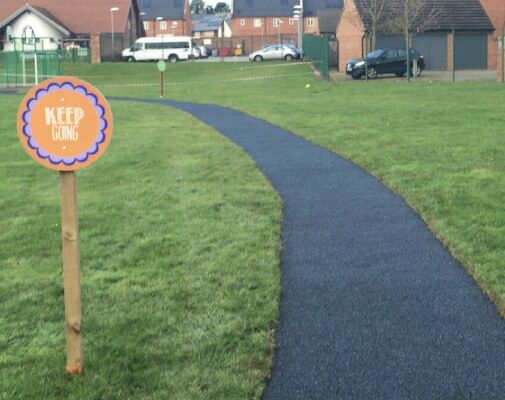 Daily Mile Tracks can be made by creating a route into an existing playground. However, many schools with little usable space have invested in an all-weather, purpose-built track. 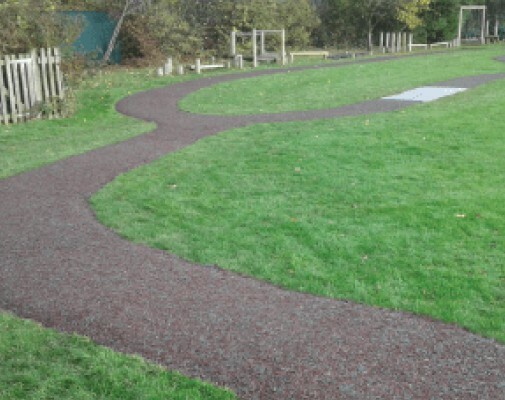 DCM Surfaces recommends using two products which are ideal surface choices for Daily Mile Tracks; Rubber Mulch and Rubber-Gravel Mix. Both products can be installed directly onto grass or compacted soil. 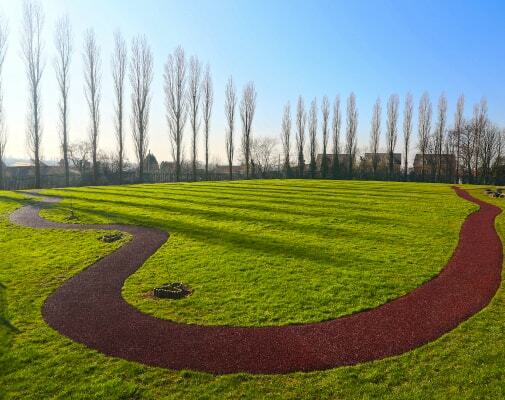 Each surface is porous and can be laid to a bespoke design in order to create laps, swirls or loops. 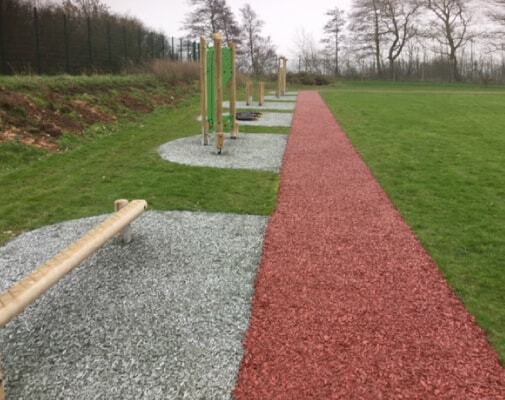 Rubber Mulch and Rubber-Gravel Mix surfaces are highly durable, meet existing anti-slip regulations, and will hold firm under heavy footfall.